The exhibition is located in the representative office of Cuban Institute of Friendship with the Peoples (ICAP). Visitors had the opportunity to see documentary evidence of the endless heroism and courage of people of Leningrad and their defenders. They learned that the defense of besieged Leningrad will remain a symbol of perseverance and the indomitable will of the entire Soviet people, who managed to withstand inhuman conditions, despite all the difficulties and deprivation. 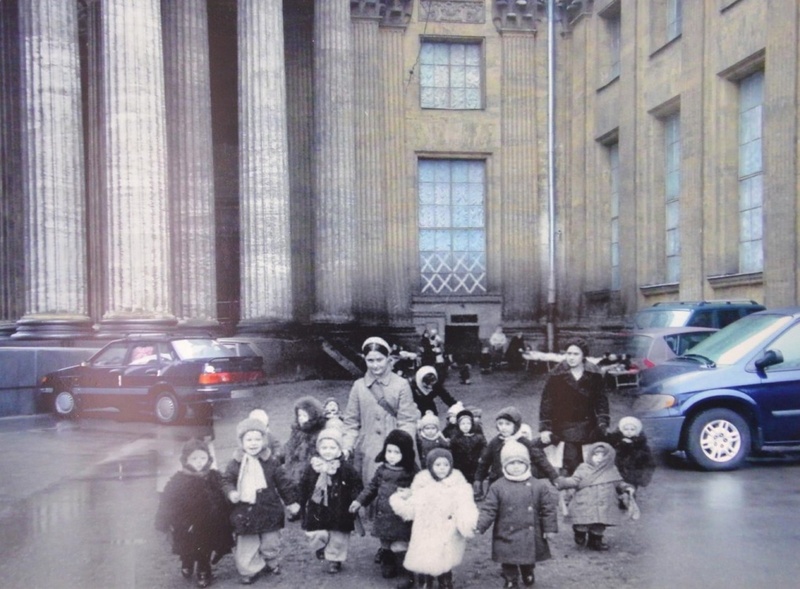 Guests of the opening ceremony of the exhibition were immigrants from the republics of former Soviet Union, schoolchildren and members of public organizations. Cubans who are interested in the history of Russia joined them. It is planned that organized excursions will be held for pupils of local schools. The speakers once again reminded that Soviet people made the decisive contribution to the victory over fascism. Soviet Union suffered tremendous sacrifices in order to rid the whole world of the brown plague and bring freedom to the peoples.